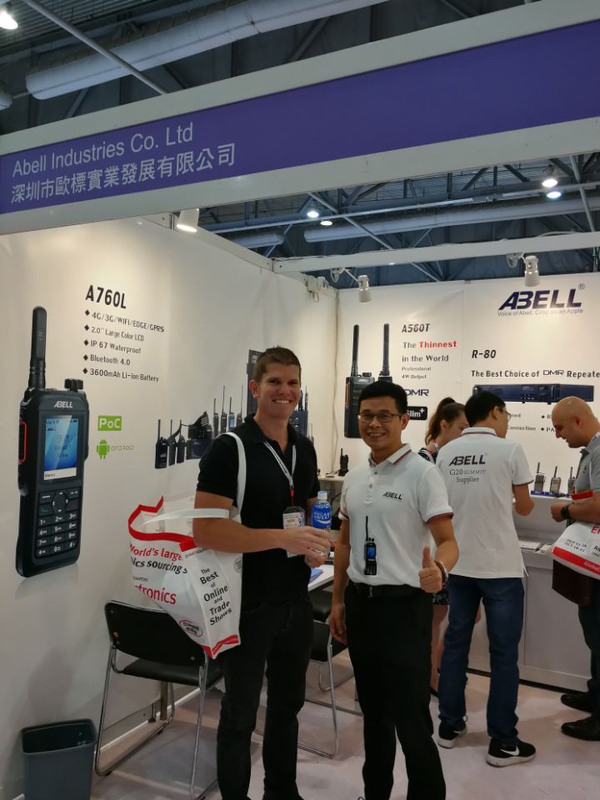 ABELL, a leading PMR communication devices and solutions provider, showcased its latest technologies on High-Tier PMR and LTE&PMR Hybrid solution at Global Sources Consumer Electronics, the most important even for two-way radio manufactures in China, during October 11-14, 2018. Through hard work of ABELL’s 40 excellent engineers, the LTE&PMR Hybrid Solution now is real rather than a conceptual product! The communication between DMR radios and Push-to-Talk over Cellular (LTE) radios is as reliable as traditional ones, which is definitely the perfect economical solution for those who are using DMR system but need LTE radio system: keep old DMR, low budgets for LTE radio system, compatibility between DMR and LTE. 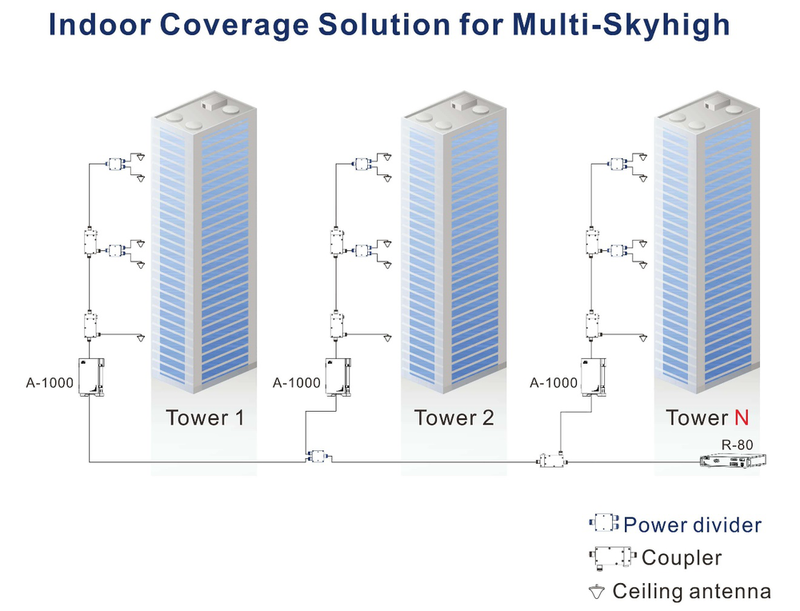 Another remarkable solution from ABELL is the BDA system to solve poor signal reception problem in Multi Skyhigh. 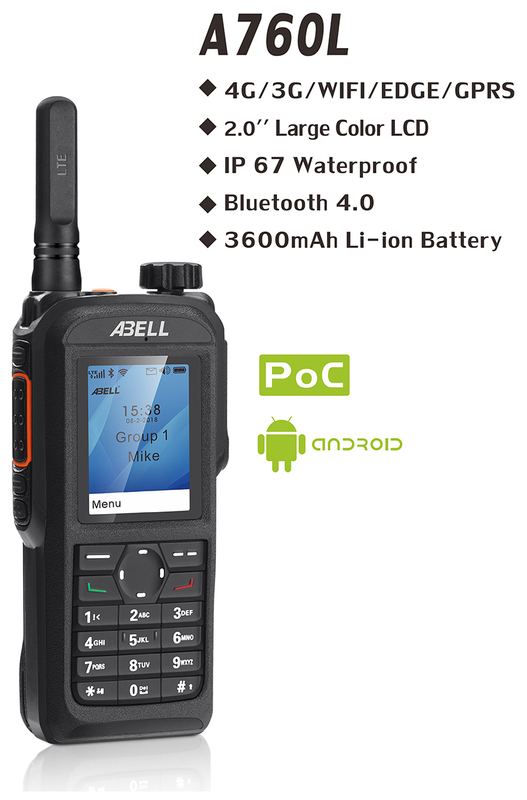 ABELL officially launched its high-tier POC radio A760L. The dustproof and waterproof level rated IP67, which makes it the only affordable IP67 POC radio in the market. 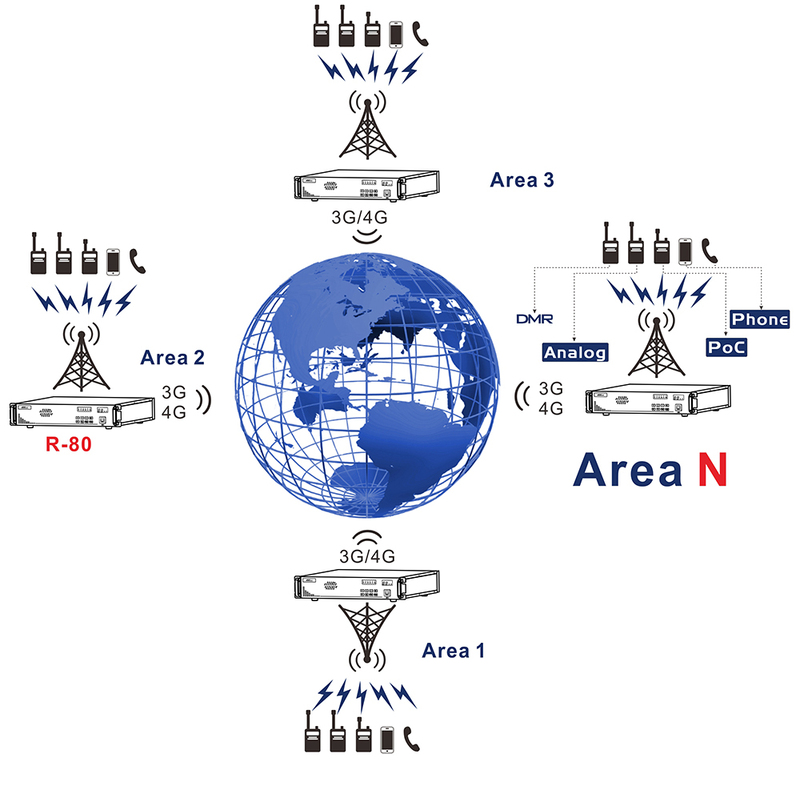 POC radios may be not the mainstream in radios communication fields, roman wasn't built within a day, but it can be a critical assist as a trunking communication device. November 27-29, 2018, see you at our booth F07 on PMR Expo at Koelnmesse, Cologne, Germany.